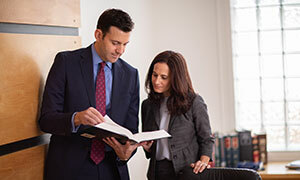 Arizona lawyers represent people who have suffered brain injuries due to the negligent conduct of third parties. Brain injury most often is caused by a blow to the head, frequently the result of accidents, assaults and sports injuries. It also can be caused by chemical exposure, surgical mishaps, defective products and oxygen depravation during the birth process. Car accidents are the single most common cause of brain injuries. Brain injury is frequently permanent and can be devastating to the victim as well as his or her family members. For this reason, it is important to get expert medical and legal assistance following an injury to the brain. Head injuries are classified as either closed or open. A closed head injury results from a hard blow to the head. These typically are the most difficult to detect. They require expert medical assistance to diagnose, and develop a prognosis with recommendations for future treatment. An open head injury is more obvious. It involves an object entering the brain through a break in the skull. Both types of brain injury are serious, with long-term or permanent disability in many cases. More than 1½ million Americans sustain brain injuries every year; about one-third of them are children. These injuries are not always immediately apparent, even to those who are closest to the victim. 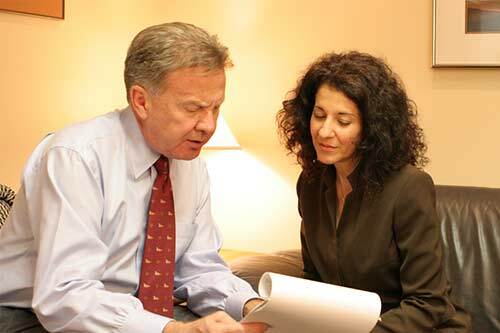 We understand the special complexities of medicine and law that apply to brain injury cases. We also have the resources to stand toe-to-toe with the largest corporations, insurance companies and governments. Please call or email us for a confidential, no-obligation consultation about your brain injury matter. Our experienced staff of personal injury lawyers are ready to help you now, regardless of where you live. For free answers to your legal questions about brain injuries, just complete our convenient online contact form.